← Junior certificate of education exam results are out! On 19th september, Comfort Community Hospital (CCH) received a referal case from Balaka District Hospital. 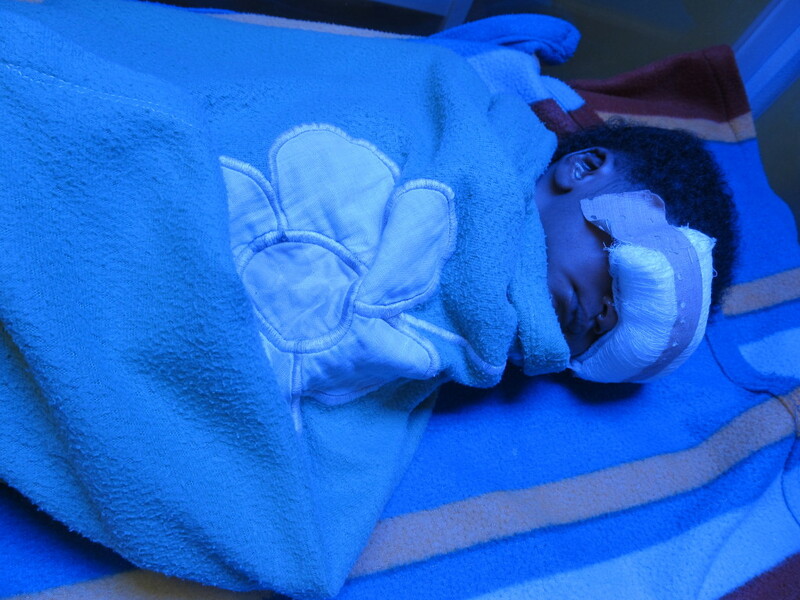 A newly born Tabitha Mang’anda, at birth on september 15 was diagnosed with jaundice and sepsis. The baby was right away placed in a bacterial treatment and phototherapy facility to until her pale yellowish body turns pink. Elizabeth Mang’anda; mother of Tabitha who hails from Mangelengele in Balaka says that she is nursing her baby with hope she gets better soon with the assurance of working medical facility at disposal. “She is responding well to treatment already, Tabitha was like this when she was born” notices Elizabeth. 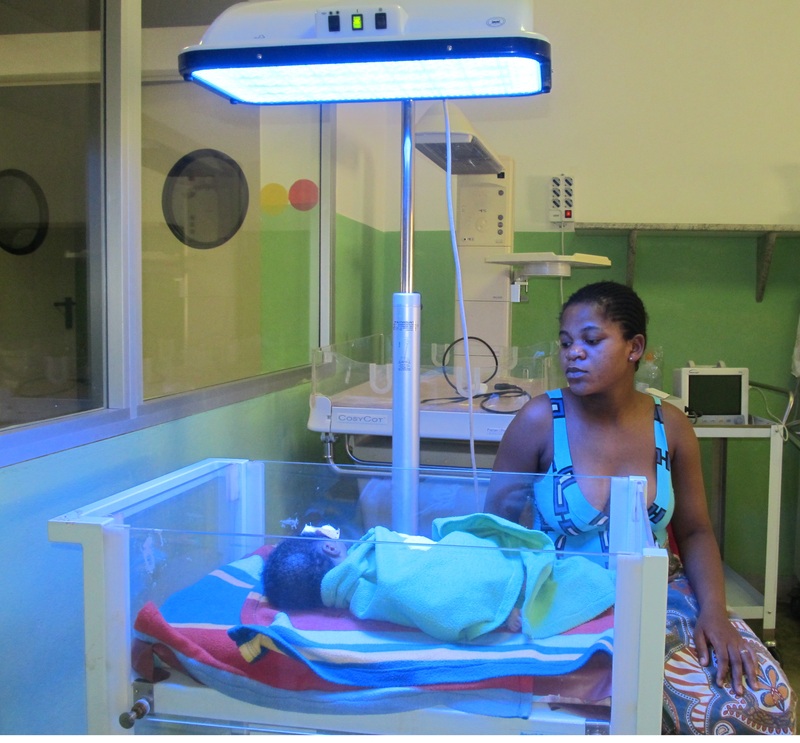 This entry was posted in Health Care, News from Malawi and tagged Balaka District Hospital, Comfort Community Hospital, EliabethMang'anda, Harry Pongolani, Jaundiced baby, Tabitha Mang'anda. Bookmark the permalink.